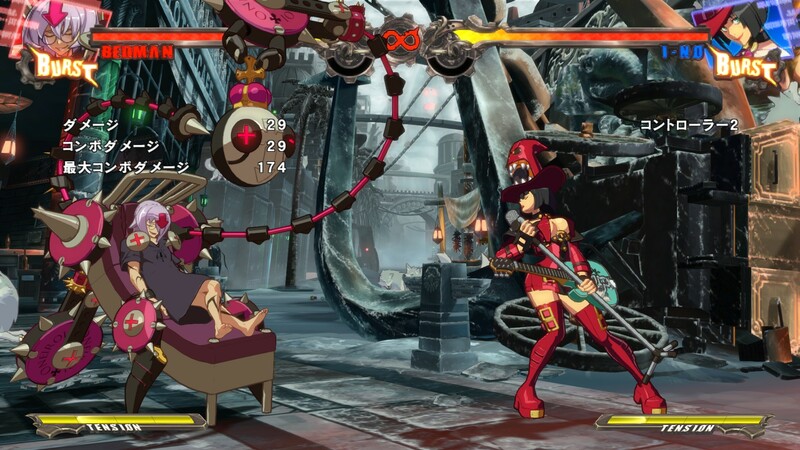 Guilty Gear Xrd is a fighting video game developed by Arc System Works. 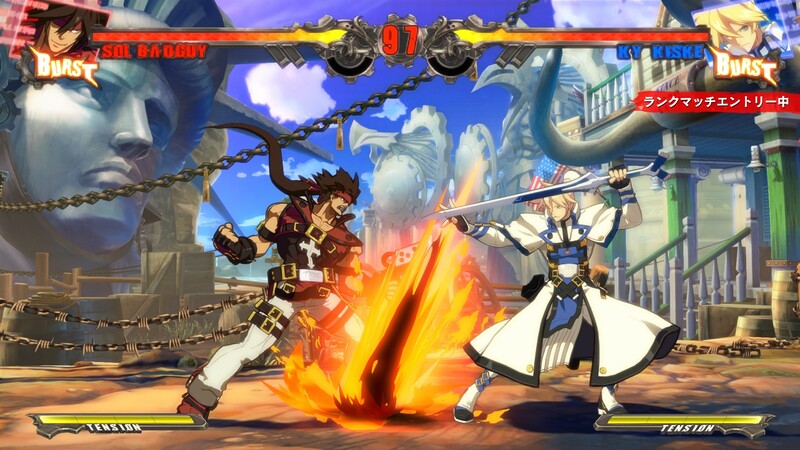 The fifth installment in the Guilty Gear series, Guilty Gear Xrd was developed using Unreal Engine 3, with cel-shaded graphics in place of the series traditional hand drawn sprites. Following the storyline of the last game in the series, Guilty Gear 2: Overture, it introduced four new characters. 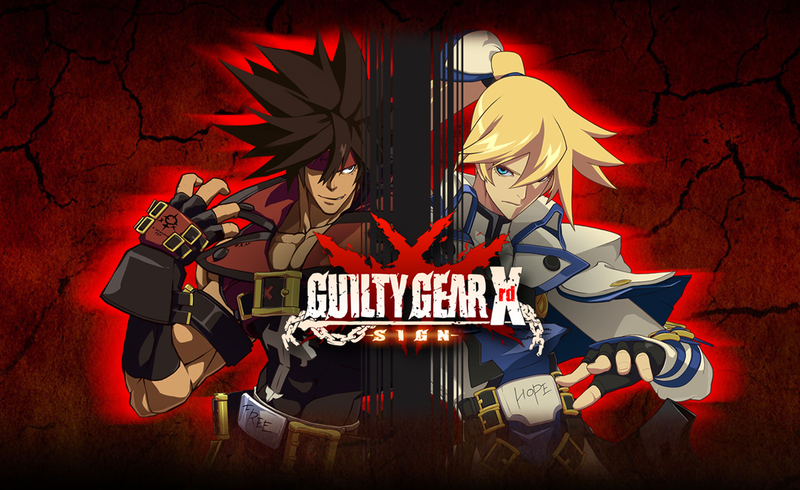 The first Xrd game, Guilty Gear Xrd -Sign- was released in arcades on February 20, 2014, and for the PlayStation 3 and PlayStation 4 in Japan and North America in December of the same year. A digital-only release happened in Europe in June 2015, and it was brough to Microsoft Windows via Steam on December 9, 2015. The game has been praised for its cel-shaded graphics and approachable gameplay, but criticized for its non-interactive story mode and smaller roster of characters. A sequel follow-up, titled Guilty Gear Xrd -Revelator-, was announced for a Q2 2016 release on consoles.